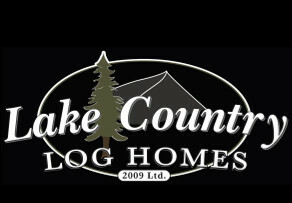 Lake Country Log Homes ships to Manitoba. We are proud to supply Custom Handcrafted Log and Timber Frame Homes to our clients all over the world. Contact Us Today for an information package or to obtain a quotation. Let’s build your dream from nature! Lake of the Woods separates a small section of land from the rest of the United States? This land can only be accessed either by going into Canada or traveling across the lake itself.